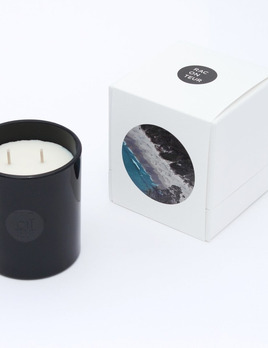 Raconteur's range of scented candles showcase the native botanicals found at iconic Australian locations. 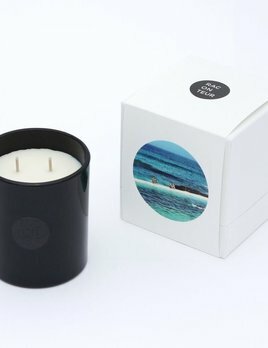 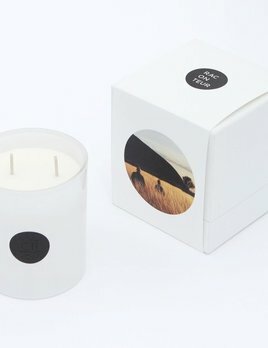 The collection is designed and handpoured in Sydney using 100% soy wax and cotton wick. 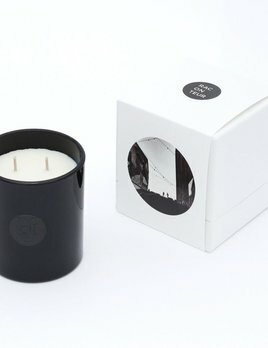 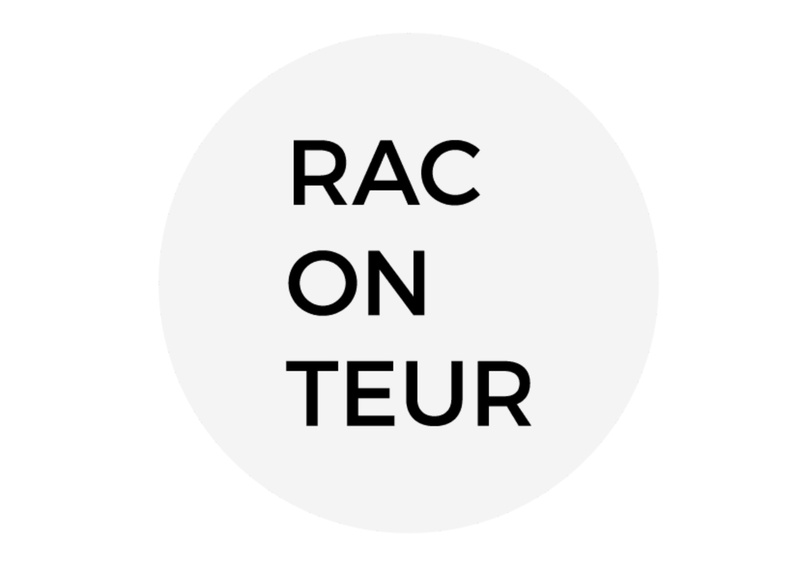 RACONTEUR - Tasmania - Handpoured in Sydney using 100% soy wax. 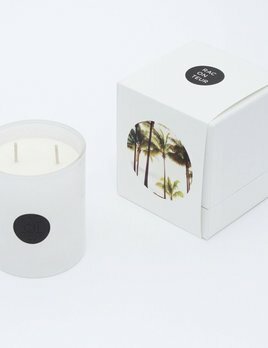 Free of paraffins, parabens, phthalates and lead.